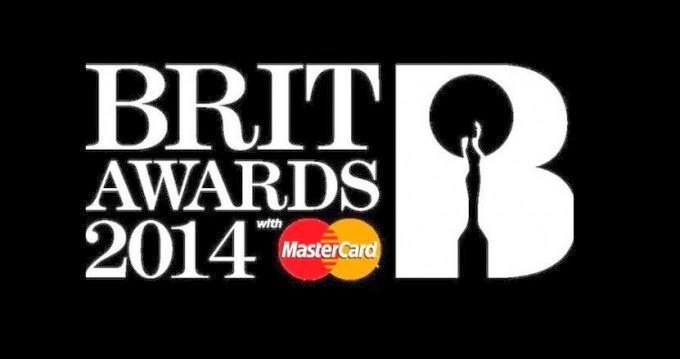 Following on from yesterday's hypothetical //APEX nominations for this year's BRIT Awards, we would now like to reveal our winners (sponsored by MasterCard of course). Some difficult decisions had to be made, but myself and Mr Gilbey are confident that our ruthlessly democratic method of selection - some 10 minutes deliberating on a Facebook chat - has returned the correct results for the blog's widely-flung taste. 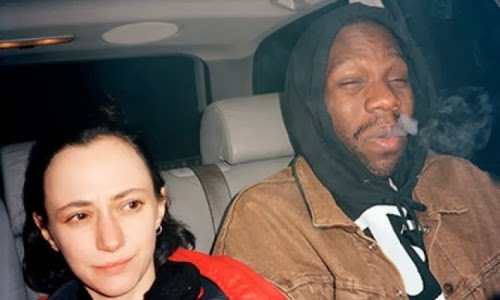 Despite strong competition from the likes of Actress - whose Ghettoville is already shaping up to be one of 2014's best albums - and dubstep pin-up James Blake, our unanimous decision for the best British male of the past 12 months is the wonderful Dean Blunt. Of course, he has released some of the best music of the last year in The Redeemer and Stone Island, but another factor in his triumph is the artistic intrigue he retains with every new SoundCloud stream and YouTube upload; I think I can speak for both of us here at //APEX in saying that we await his latest project with bated breath, whatever it may be. As shown in the photo above, Mathangi Arulpragasam, or M.I.A. as she's more commonly known, isn't your average cliché female rapper. Her philanthropic work in some of the least fortunate corners of the planet, constant activism against political violence and the marginalisation of blacks all over the globe and general ballsy attitude have characterised her work ever since Arular in 2005, which is something that has shone through in all four of her albums, with 2013's Matangi being no exception to the rule. The clangorous street tough beats on tracks such as 'Bring The Noize' grate against each other and come together to create one of the most subversive albums that the UK has seen from a female for a very long time, which is far more than I can say about Ellie Goulding's Halcyon. These past 12 months of music have been defined by artists that are hungry to stamp their mark back on the face of popular music, and with David Bowie's masterful re-emergence and a brand new release from French EDM seigneurs Daft Punk, the competition for the greatest comeback in 2013 has been stronger than ever. 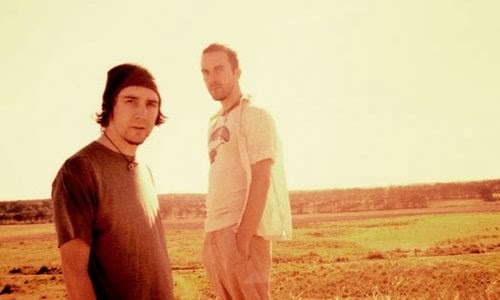 However, Boards of Canada's trademark retro-futurism undoubtedly stole the show with the group's most interesting drum patterns yet, making Tomorrow's Harvest reminiscent of the sounds that Geogaddi and Music Has The Right To Children introduced to the intelligent dance music scene all those years ago; it is an album truly worthy of recognition by the British public, if not the world. BRITISH SINGLE: Sophie - "Bipp"
The Glasgow-based Numbers had a stellar year in 2013, with solid releases from the likes of Rustie and Redinho, but the label's zenith (and, as it turns out, the zenith of all British singles from the past year) came in the form of Sophie's "Bipp". A marriage between the skeletal sonics of the post-bass/nu-grime scene and pop smarts, "Bipp" proved to be a saccharine, floor-ready hit, with an infectious vocal atop the pared-back instrumental instructing us to "feel better", and very much succeeding in its mission statement. Forget "Get Lucky" - this will go down as the soundtrack to summer 2013 to all who had the pleasure of hearing it. 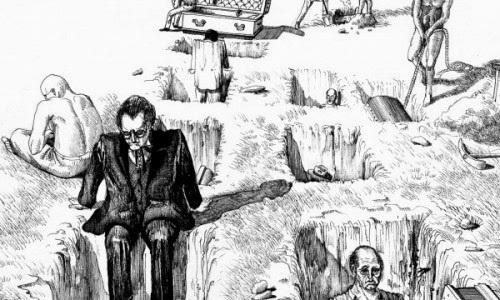 As I finalised my list of favourite albums of 2013 at the close of the year, I had a sneaking suspicion that the then-recently announced Rival Dealer EP from 2-step enigma Burial would be a regrettable omission. A couple of months and numerous plays later, and my initial hunch has been proved all-too-true. 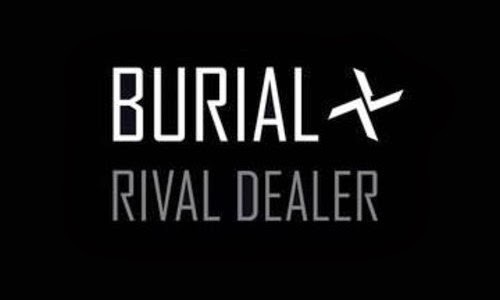 To put it in simple terms: Rival Dealer is, in this writer's opinion, the best release from Burial since 2007's Untrue. It's certainly the most musically diverse work of his, recalling jungle, synth-pop and hip-hop, all while retaining his now-classic approach to sampling and sequencing. It also benefits massively from being the first Burial record to have a distinct overarching narrative, in this case of anti-bullying and LGBT treatment. We can't change our year-end lists at this stage, but it's fair to say that if we could, Rival Dealer would rank very highly indeed. 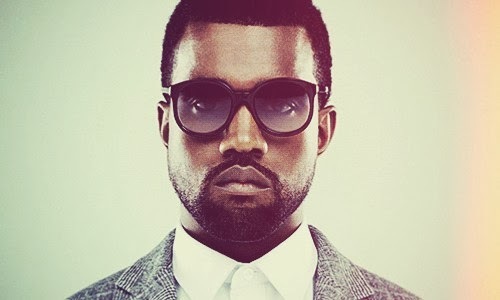 Yeezy season came and went, but Yeezus is unlikely to ever leave us. Whether you value the progression of Kanye's sound from the soulful orchestral production showcased in The College Dropout and Late Registration through to the convivial art pop theme of his most critically acclaimed album as of yet, My Beautiful Dark Twisted Fantasy, or believe that he has veered too far away from what originally created him, there is no denying that his talent continues to outshine 99% of both producers and MCs worldwide. I mean to verbally assault paparazzi on the daily, have public rants on social networking sites to American talk-show hosts and claim that performing is "like being a police officer or something, in war or something" and STILL be on TIME's '100 most influential people in the world' must be indicative of something special, right? Ina Cube's Laurel Halo project has been a consistent source of wonder and fascination for the past couple of years, and a barnstorming 2013 characterised by two fantastic releases in the Behind the Green Door EP and Chance of Rain, which featured at #5 on both of our end of year lists, has culminated in our decision to bestow the International Female title upon her for our would-be BRIT Awards. 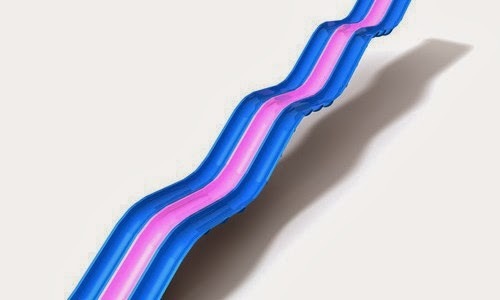 There's been some discussion about removing the gender-based categories for future BRITs, and make no mistake: Laurel Halo would surely be a contender for a genderless award, for she is amongst the best electronic musicians in the world right now, male or female. 2013 was yet another huge milestone for industrial hip-hop giants Death Grips as they delivered their eagerly awaited fourth long-player, Government Plates, three years after they took the blogosphere by storm by dropping their debut mixtape, Exmilitary; a corrosive and raucous masterpiece that is still considered by many to be one of the most influential releases of the decade thus far. You may be sitting at home impatiently waiting for Katy Perry's performance at the BRITs thinking "why on earth would you want to listen to an album for an experience that can only be described as uncomfortably unnerving? 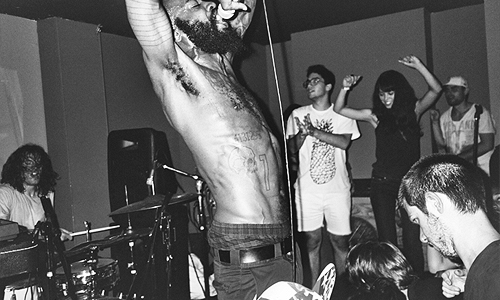 ", which of course is a perfectly plausible thing to ask oneself, but we at //APEX see Death Grips as a step forward in the hip-hop community. It's innovative. It's revolutionary. If you have little tolerance to new encounters then don't put yourself through the frustration, but if you're willing to be enlightened, this is the band for you.